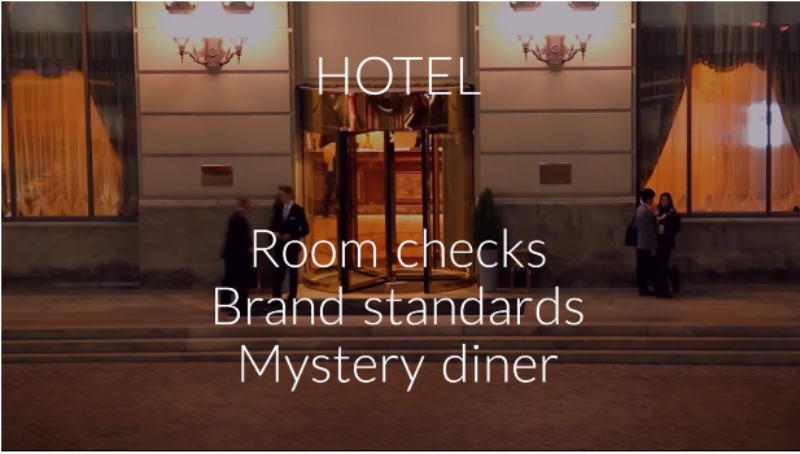 BrandM8 the hotel inspection App makes it easy for hotel groups to conduct regular inspection reviews and checklists across multiple locations at the same time. Converting paper forms and procedures into a digital App provides an easy and accurate way of gathering data on hotel performance, operations and practices. 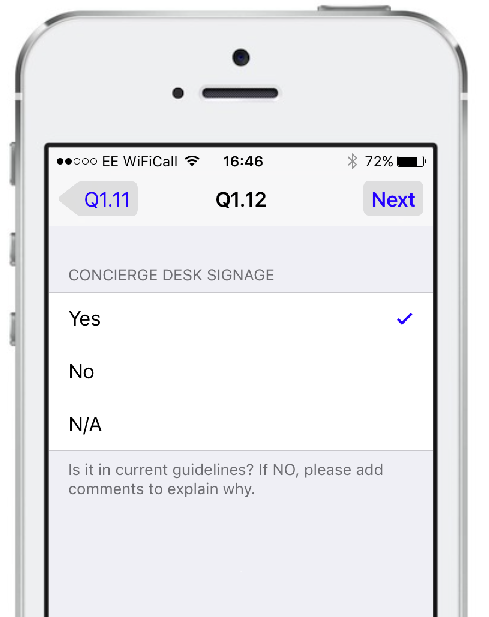 The central cloud platform is used to create and deploy checklist forms to hotels. Once completed the results are automatically uploaded to the central head office database for reporting and analysis, with clear actionable results. Share results with teams to create follow up action.